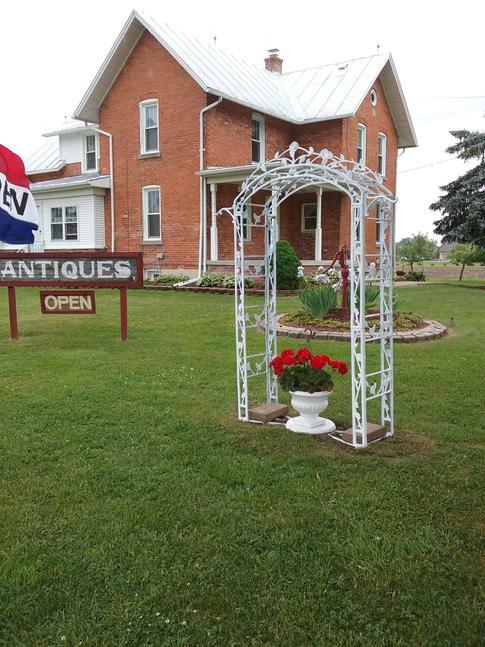 Shop in a relaxed atmosphere where you can see the pieces displayed in our circa 1887 brick farmhouse. We have recently opened a newly remodeled 100 year old barn expanding our inventory to three additional, large clean outbuildings. 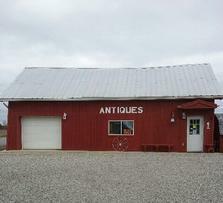 J&L Antiques is a family run business and all pieces are our own. 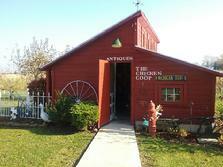 You can deal directly with the owners and get the best prices possible. We also offer convenient lay-a-way plans. You may check out our current inventory by using the navigation panel on the left side of the website. We are constantly adding new item's on a regular basis, so be sure to bookmark us, and check back often!